A real estate developer known for his ties to the Montreal Mafia was shot dead Thursday morning. 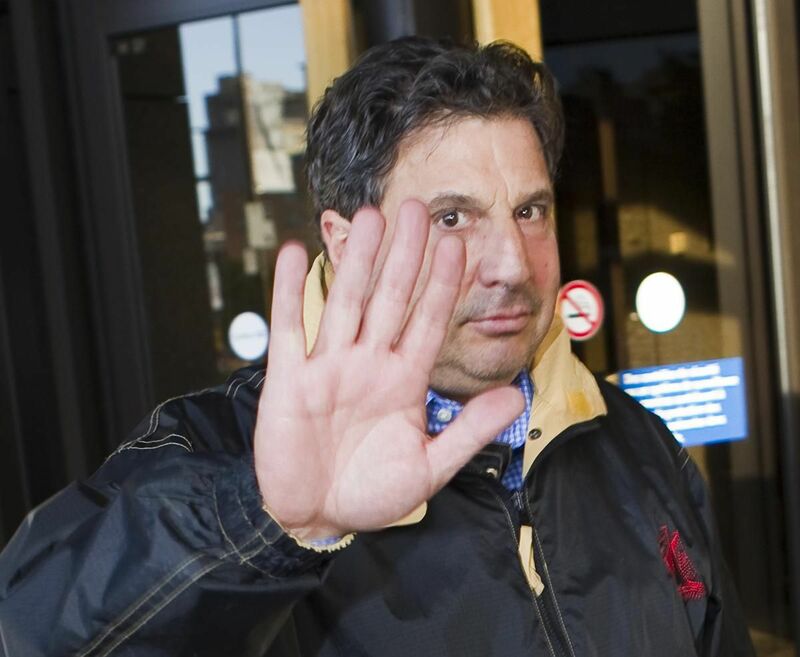 Tony Magi, who survived a brazen rush-hour murder attempt in 2008, was the victim of Montreal’s first homicide, a well-placed source confirmed to The Canadian Press. Tony Magi on Sept. 22, 2010. Magi was known to police and survived an assassination attempt in 2008. Police said they received a call at about 11:15 a.m. that an unconscious man was lying on the ground at the entry to a garage in west-end Montreal’s Notre-Dame-de-Grace neighbourhood. Officers who arrived on the scene found the man suffering from at least one gunshot wound to his upper body. Witnesses reported hearing several gunshots. Police say the victim, a man in his 50s, died in hospital. No arrests have been made. Magi was well-known to police. In 2008, he was wounded but survived when his Range Rover was riddled with bullets as he drove to work. He was also kidnapped in 2005. Both of those crimes are unsolved. His wife’s vehicle was shot at while she was driving near the family home in 2011. She was unharmed. In December 2009, Magi confirmed to the Montreal Gazette that he was in business with Nick Rizzuto Jr., the son of Mafia boss Vito Rizzuto. Later that month, the younger Rizzuto was shot dead outside the offices of Magi’s construction company. Magi’s name also came up during Quebec’s public inquiry into corruption in the province’s construction industry. Wiretaps played at the inquiry captured Magi discussing a real estate development with Vito Rizzuto in 2004. It's really bad to read this.